California is a poster child for water stress. The state supports 12 percent of the United States population, generates 13 percent of its agricultural value and 14 percent of its GDP, while receiving only one percent of its average rainfall. 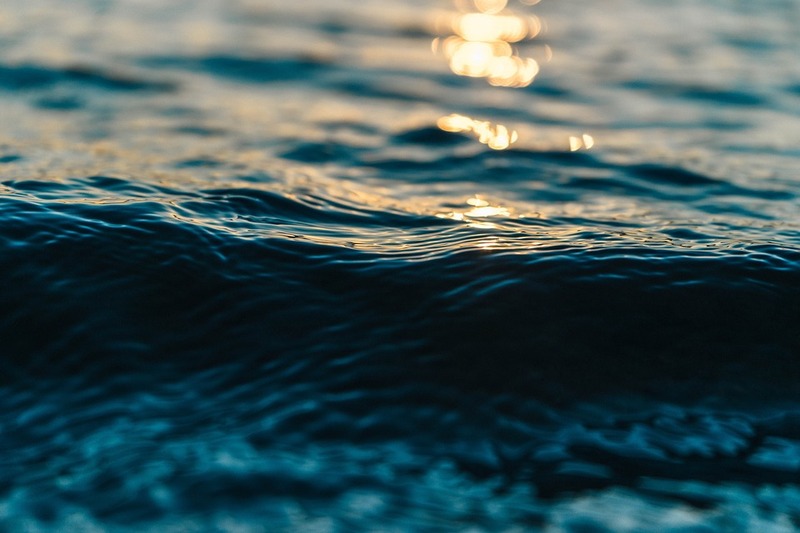 Water demand is increasing as the population grows, and the changing climate is leading towards hotter, longer droughts interspersed with more intense storms. For example, 2012 to 2016 comprised the five hottest, driest years the state of California has ever experienced, and then 2017 was the wettest water year on record. Given these circumstances, the Mandate has identified California as a strategic location for fostering corporate engagement on water. The Pacific Institute, co-secretariat of the Mandate, is based here in California, so the state also holds a special place in our hearts because we call it home. The goal of our California work is to leverage the power of corporate water stewardship and collective action to accelerate progress toward a sustainable water future for the state. In 2014, the Mandate helped found the California Water Action Collaborative (CWAC) – unfortunately but affectionately termed “the quack.” The idea for CWAC was born out of a Water Action Hub meeting hosted by the Mandate in Los Angeles. Several meeting attendees – from multinational food and beverage companies to leading environmental organizations – expressed a desire to better understand California’s water challenges, identify geographies and issues of shared interest, and collaborate to make positive impacts on water security in the state. CWAC began as a casual working group and now, four years later, has evolved into a formal coalition with joint stewardship projects, shared goals, and bi-annual in-person meetings. Today the group comprises over twenty organizations, including non-profits, global companies, agricultural producers, and environmental foundations. CWAC has become a powerful platform for diverse stakeholders to come together and pursue collective action projects that improve water security in California for people, business, agriculture, and nature. This framework was adopted in 2017 by CWAC as the orientation for assessing the impacts of the consortium’s on-the-ground collective action projects. These are also the strategic goals around which the Mandate is orienting its broader California-focused water stewardship work. CWAC continues to evolve and mature as a consortium. These days, the Mandate contributes to CWAC most actively as co-chair of the Metrics Working Group. 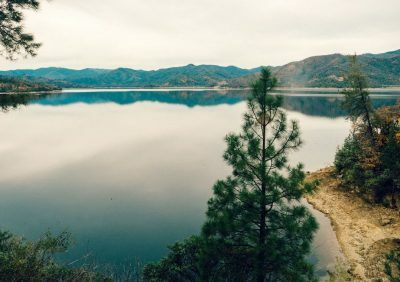 The purpose of the working group is to develop a standardized approach for measuring and communicating CWAC’s contribution to advancing water sustainability in California. 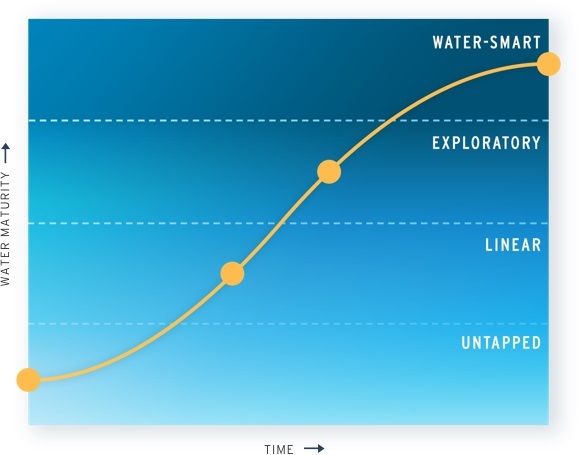 In addition to pulling insights from member organizations’ experience with sustainability metrics, we have also been collaborating with the California Department of Water Resources as they develop their own set of metrics to evaluate water resource sustainability in the state. 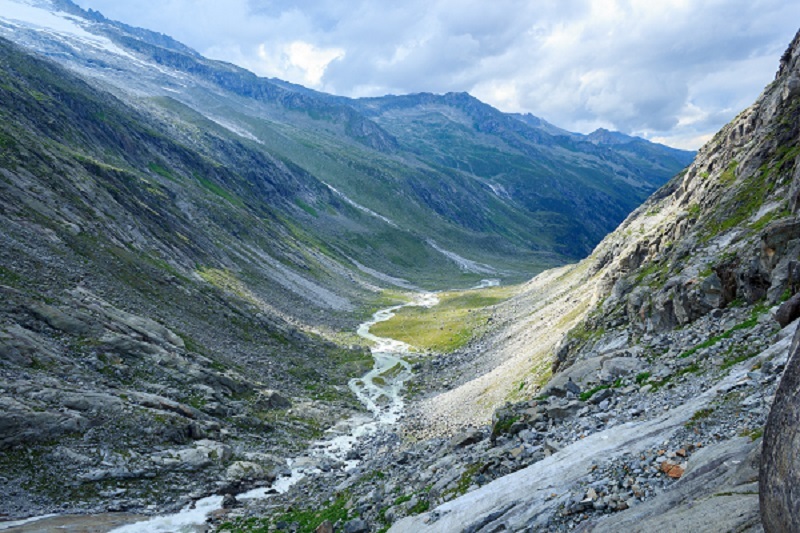 Our shared goal is to develop systems of impact measurement that start at a watershed scale but can also be scaled statewide and connect to international frameworks, such as the SDG indicators. Is California an important piece of your company’s value chain? Are you interested in contributing to meaningful collective actions that address California’s water challenges? Get involved with CWAC! Keep an eye out for my next blog post, where I’ll discuss our newest CWAC projects, ranging from headwaters restoration in the Sierras to landscape conversions in Orange County. Nous sommes très contents par le faite que cette plate forme est mis sur pieds afin de trouver solution aux problèmes ayant très à l’eau.